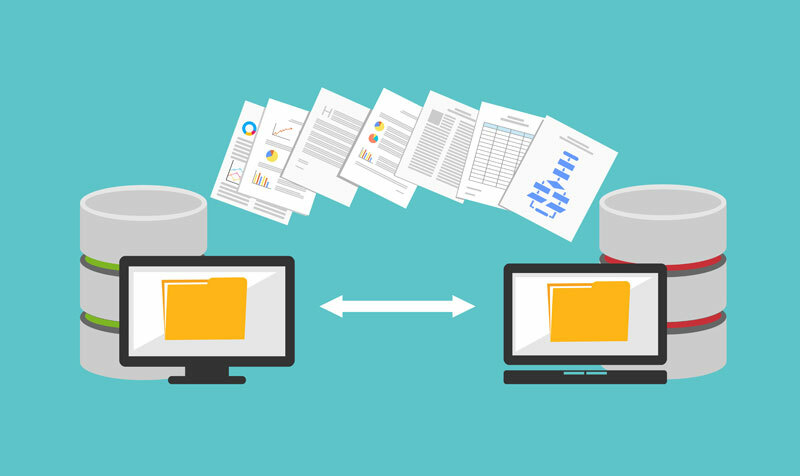 This blog focuses on the role of the business analyst within a data migration project. In our experience, this role is often underestimated within the migration context and that is why we want to take this opportunity to highlight some best practices. We will illustrate these best practices using one of our current migration projects: the migration as part of the Atrias project.